Peruvian cuisine is on the up, thanks to Londoners' love affair with ceviche, and the growing popularity of giant corn. 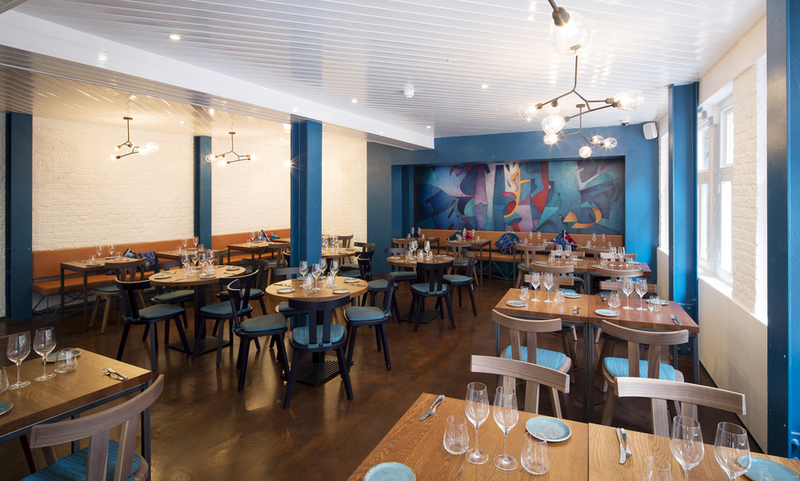 So it's the ideal time to check out Lima Floral in Covent Garden, sister restaurant to Fitzrovia's Lima. We get a selection of sharing plates, keeping the focus on Peru's most famous dish, ceviche. The two ceviches we try vary in quality. The sea bream is both delicious and stunning: elegantly cut, the cured white fish has just the right amount of bite to it. The tuna ceviche, while tasty, leaves a bit to be desired on the design front. The fish is cubed, making it look more like blocks for a small child to play with rather than tempting food. There's more to Lima Floral than just ceviche however, and some of the vegetable-centric plates shine. Chinese cauliflower is a particular star, highlighting one of the best aspects of Peruvian cuisine. Thanks to the country's location, it's become a blending pot for plenty of different culinary styles, but with a definitively Peruvian twist on each of them. The Sauteed Andean Roots are also a little bit special, and fortunately come without the altitude sickness that one associates with the Andes. Last but not least we tuck into the Salmon Tiradito, lathered in a cheesy Brazilian nut pesto which makes sure things never get too fishy, and the Seared Tuna Loin. The colour of the tuna is ideal, the transition from grey to pink looking like it's been photoshopped. It pops even more against the charred sweet potato it sits atop. Thankfully, the taste cashes the cheque that its appearance has written. 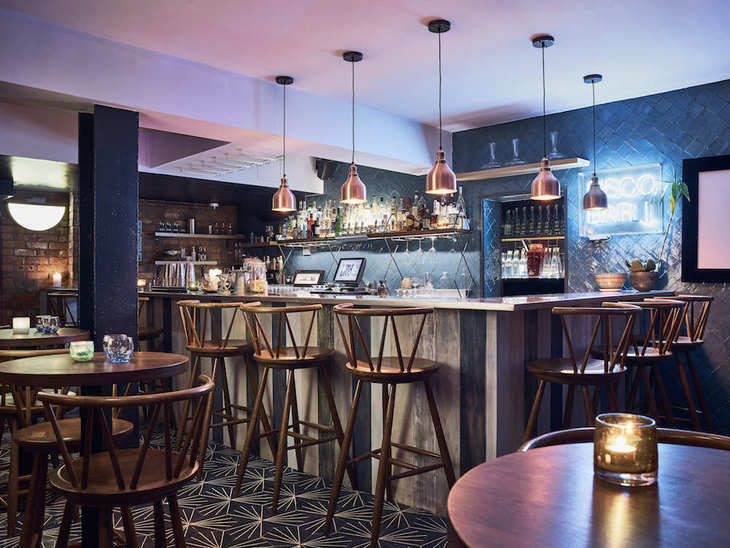 The atmosphere at Lima Flora and its downstairs bar — excellently named The Lost Alpaca — remains buzzy throughout the night, helped by delightful waiters. Speaking of the bar, there's a great choice of cocktails, and while so many tempt us, we stick to the tried and tested Peruvian classic: a pisco sour. Sweet and citrusy like it should be, our drink comes with a twist — it's blackened by charcoal powder, thanks to the fact that we've visited on Halloween. It doesn't affect the drink's taste whatsoever, but it's a nice touch in an evening full of them.